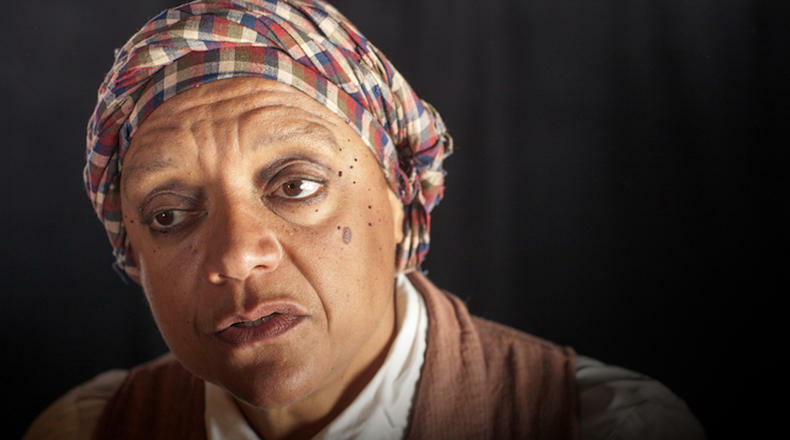 Becky Stone as Harriet Tubman. Leslie Goddard as Alice Paul. 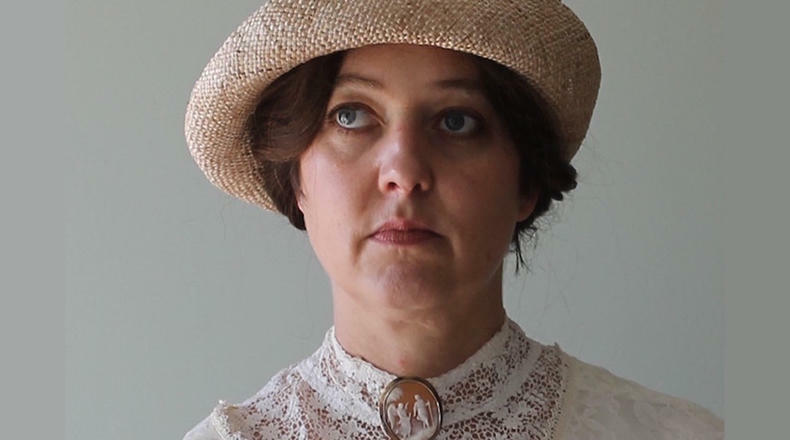 The topic of this year’s History Alive festival presented by Greenville Chautauqua is “Courage.” Historical interpreters will appear in character under the Chautauqua tent bringing to life the stores of Alice Paul, Francis Marion, Harriet Tubman, Clara Barton, and Winston Churchill. Greenville Chautauqua’s Caroline McIntyre joins Dr. Edgar along with historical interpreters Becky Stone (Harriet Tubman) and Leslie Goddard (Clara Barton and Alice Paul) to talk about his summer’s History Alive festival.